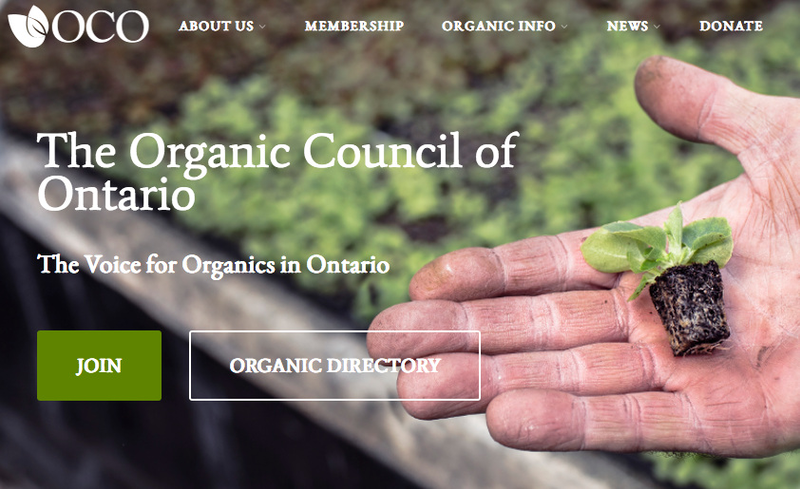 Commentary for Organic Council of Ontario on 2019 Federal Budget announcement re: immigration pilot for agricultural workers. Interview in 2018 Concrete Garden magazine cover story by Stephanie Harrington. Interview in Toronto Star 2017 article by Nicholas Keung, part of series, "The Hands That Pick Your Food." 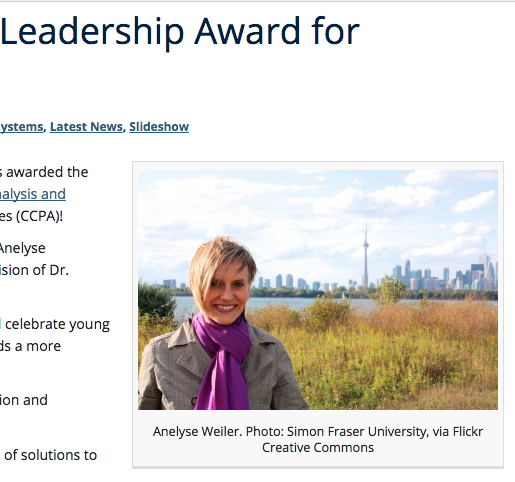 UBC LFS post for 2016 Power of Youth Leadership Award from the Canadian Centre for Policy Alternatives. 2015 interview with Carol Thorbes at SFU News on research with migrant farm workers and Trudeau Scholarship. Quote in 2015 Comox Valley Record on Trudeau Scholarship. 2015 interview with Elaine Smith at UofT Arts & Sci on Trudeau Scholarship and research. Radio interview regarding justice for migrant farm workers in Canada on 2013 CJSF May Day Labour episode (I'll add the link if I find it). CTV Morning Live 2012 show with Aamer Haleem making Blueberry Black Lentil Curry (original recipe!). 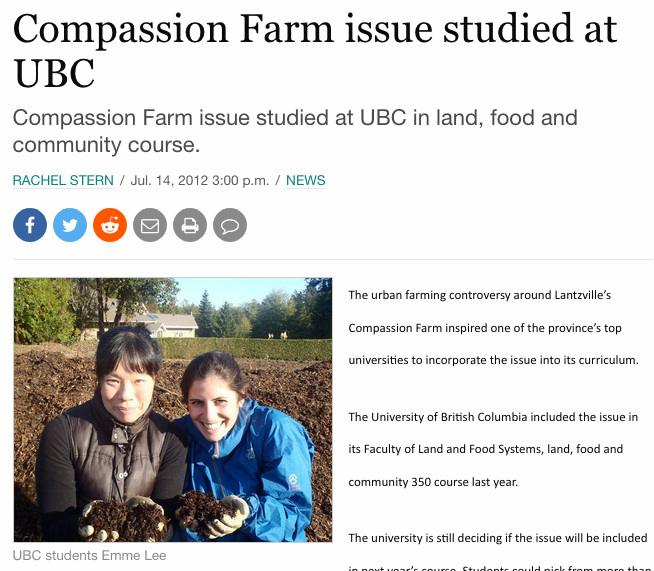 2012 interview with Rachel Stern on a community-based research project I helped coordinate with UBC students and an urban farm. 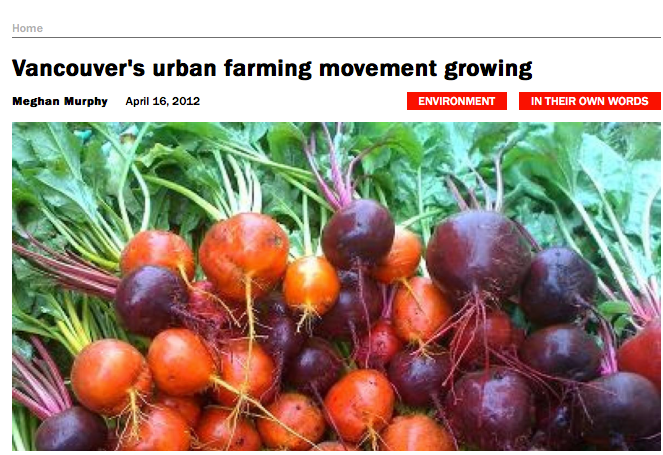 Interview in 2012 rabble article on urban agriculture. 2012 Peanut Butter 'n' Jams radio interview by Conner about the UBC Farm (around 8min.). Interview in 2010 Ubyssey article by Trevor Record on farmland preservation for the UBC Farm. This Week at UBC video for 2010 UBC FarmAde.